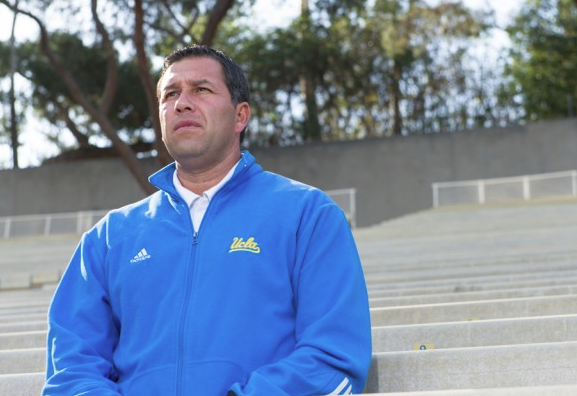 UCLA's head men’s soccer coach, who was among those charged in the biggest college admissions fraud scheme in history, resigned on Thursday, according to Reuters. Jorge Salcedo was one of nine college coaches who were charged by federal prosecutors on March 12 in connection with the admissions scandal. Salcedo is a former player for the US Men's national soccer team who played professionally in both Mexico and in the United States. He had managed the UCLA Bruins as their head coach since 2004. Salcedo was charged for allegedly accepting bribes in exchange for designating admissions candidates as recruited athletes in order to help their chances of getting into the University. 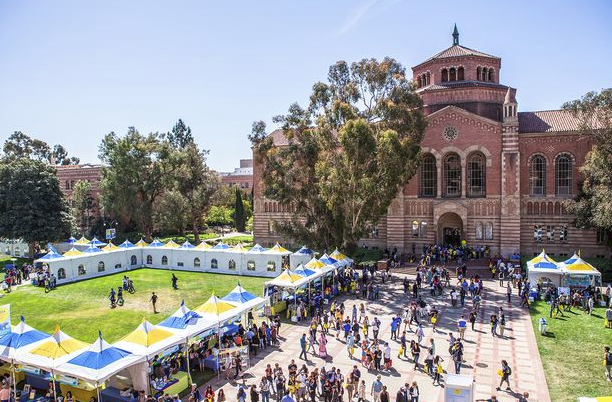 UCLA placed him on leave last week after learning he was charged with accepting up to $200,000 in order to help to students gain admission by posing them as recruited competitive soccer players. According to the Daily Mail, he took a $100,000 bribe in order to get a woman named Lauren Isackson on the women's soccer team roster. Isackson was given jersey No. 41 in 2017 on a team of all star players and required to stay on the side for at least one year, according to the report. 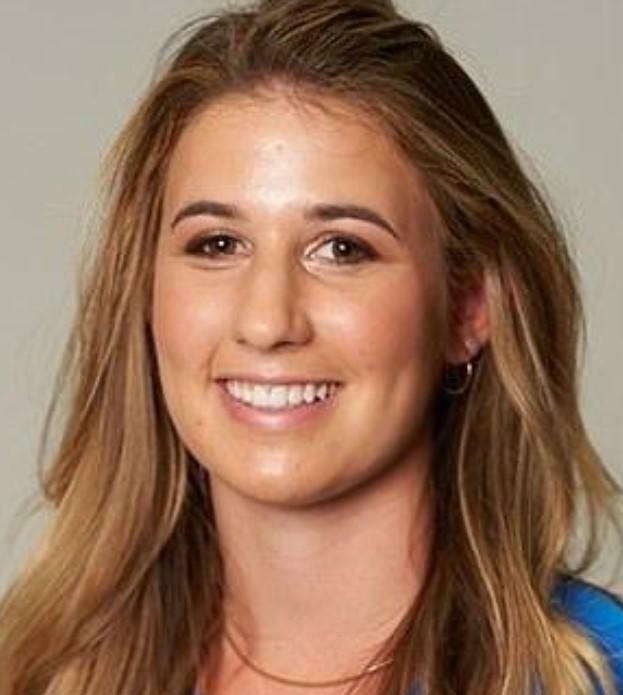 Isackson's father is the President of a real estate firm and reportedly spent more than $600,000 to get Lauren and her sister into both UCLA and USC. They reportedly handed over 2,000 Facebook shares, worth about $250,000, in addition to donations, to scheme mastermind Rick Singer. The US has been fascinating with the admissions scandal ever since it first broke earlier this month as it demonstrated just how bifurcated the college applications process has become, segregating between the rich and powerful, and those who are not; it has also showed to what lengths Americans will go to cheat the system. Most recently, we wrote about how students were being encouraged to fake learning disabilities in order to cheat on college entrance exams. We also reported that the universities involved were now facing class action lawsuits from their students. Additionally, we reported on major tax implications that could be waiting for the parents involved - including potential civil tax fraud penalties and interest charges on any bribe amounts they wrote off.